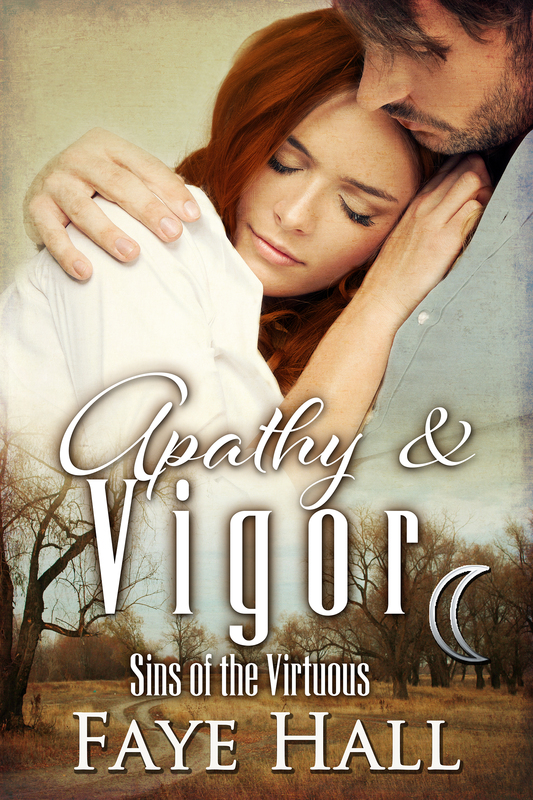 My latest release from the Sins of the Virtuous series, Apathy & Vigor, explores the heartache and passion between Tristen and Amalie, two people whose life is ripped apart by fire and the unrelenting cruelty of one man. Using my $10 to take you on a journey through this story, I first chose $3 Conflict that forces personal growth using part of a scene when Tristen and Amalie are reunited. “I can’t,” she rasped despairingly. When Amalie’s life again faces danger, there is only $2 a take charge hero left for me to spend. She pulled back from him as if he were alight. She couldn’t go through this again. The last time there was a fire, she lost everything. “Get away from me!” she screamed, turning and running back toward the house. She couldn’t stay there. I could have spend so much more money to explain this passion driven story to you, but I guess you will have to read the rest for yourselves. 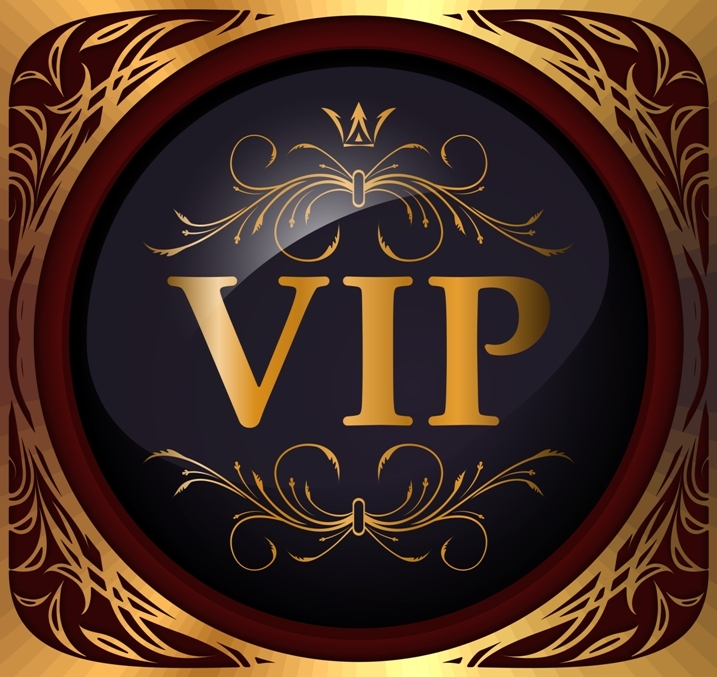 Tristen Brone lived a carefree life of wealth and passion – until one day it all came crashing down around him. In only a few days he lost everyone he loved in the world – the woman he loved, his best friend and his parents. The once confident, handsome young man, was now scarred for life and on a quick downward spiral of sorrow and depression. He no longer wanted to live.